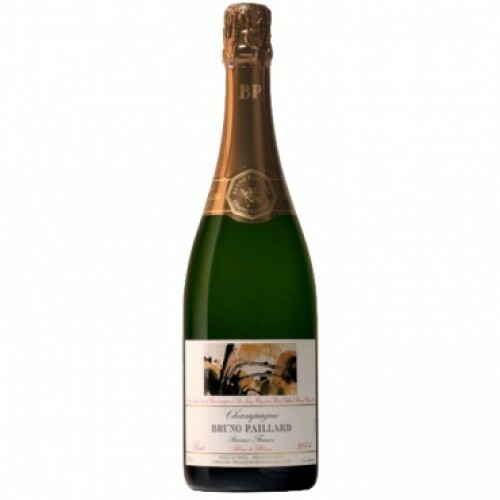 Bruno Paillard Brut Millesime Blanc De Blancs is Intense and bright gold with green tints, and a fine effervescence. Bright and sharp on the nose, with a strong character of citrus, finishing gradually with warm brioche notes. Zest of pepper, nutmeg, and fresh almond. A delicate yet vivacious attack, with a generous palate, harmonious and rich aromas of candied citrus and frangipane. Long and liquorice finish.